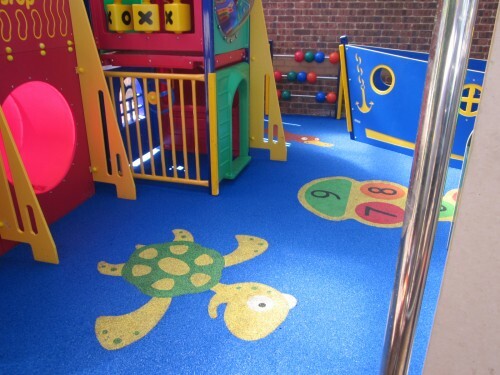 TPV (Thermoplastic Vulcanised Rubber) Wet Pour Surfacing is produced from a high quality virgin polymer which has been specifically designed with the end user in mind. 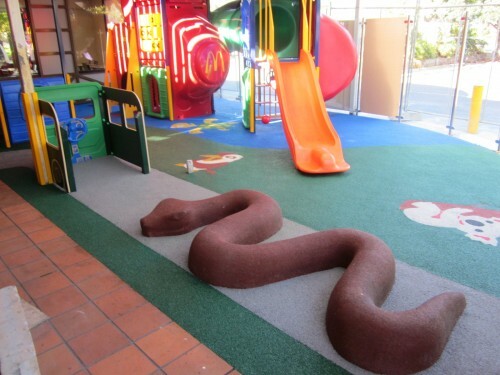 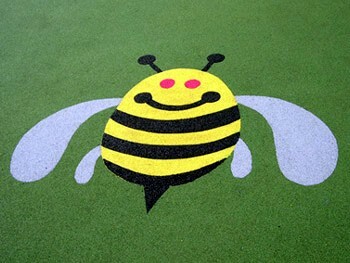 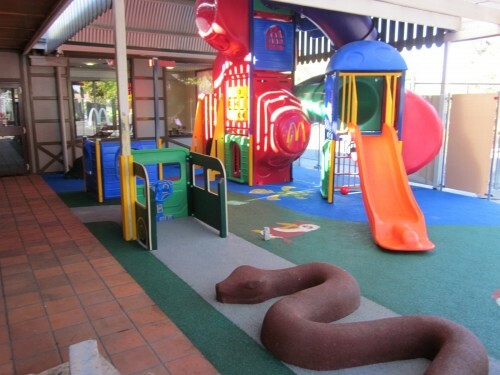 This product offers much better colour consistency throughout when compared to traditional rubber surfacing products. 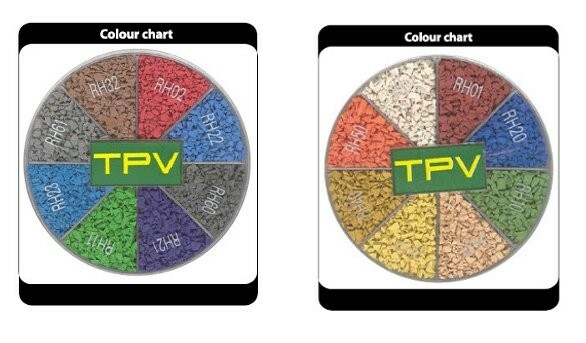 Our TPV range offers 16 vibrant colours with a 3 year materials and workmanship warranty. 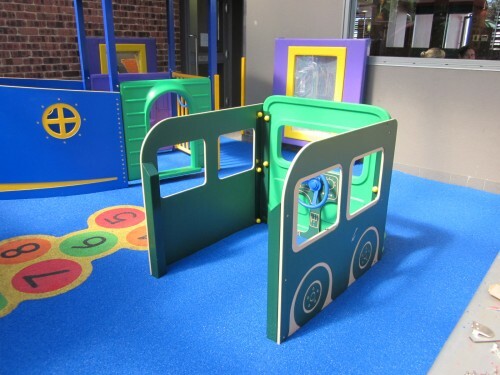 For more information, contact one of our friendly Sales Representatives.